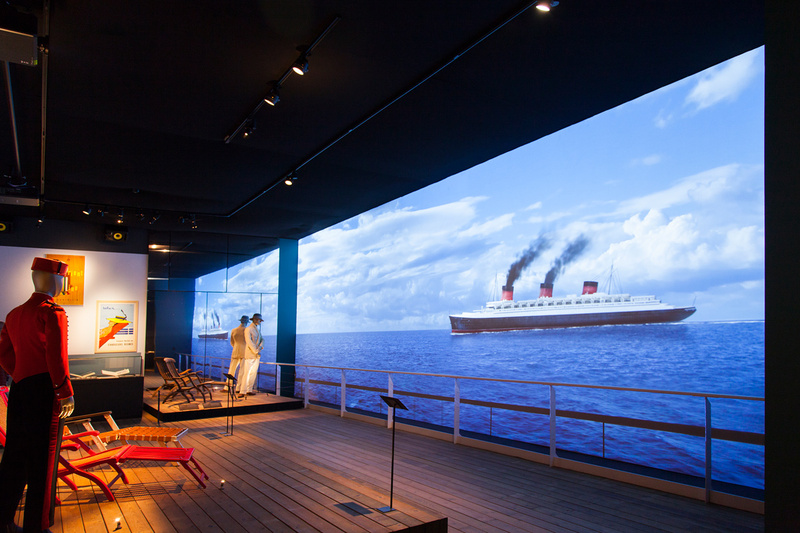 Ocean Liners: Speed & Style is a brand new exhibition at the V&A, which re-imagines the golden age of ocean travel. 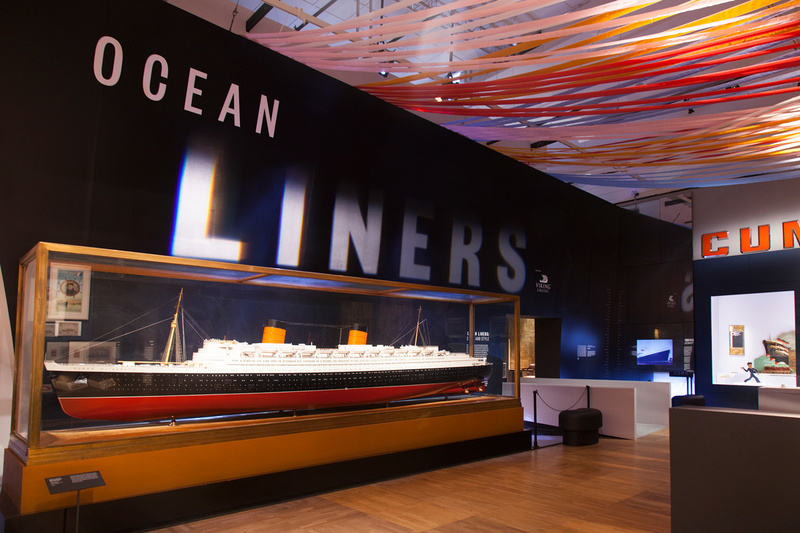 This exhibition explores the design and cultural impact of the ocean liner on an international scale, covering all aspects of ship design from groundbreaking engineering, architecture and interiors to the fashion and lifestyle aboard. 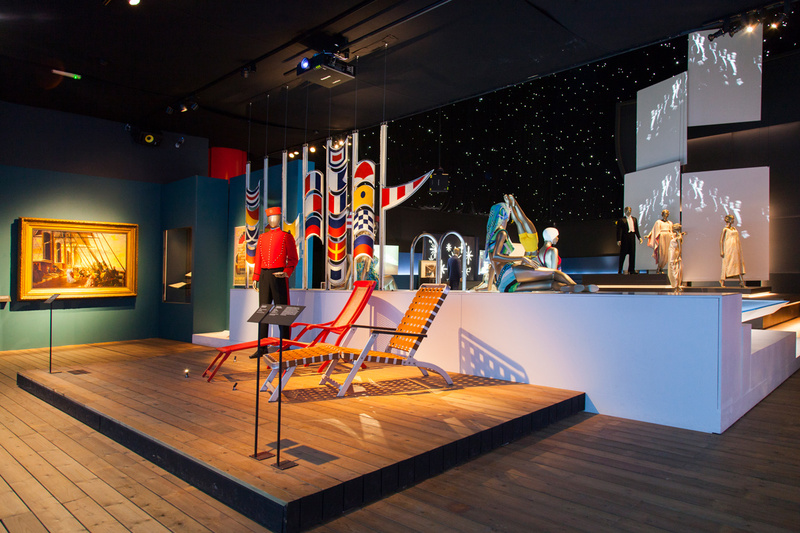 Hosted within Gallery 39 and the North Court, visitors embark on a grand voyage through five key themes; Promotion, Politics of Style, Engineering, Life on Board and The Metaphor of the Liner. As visitors journey across these exhibition spaces they encounter an extensive showcase of over 250 fascinating exhibits including paintings, sculpture and ship models in addition to objects from shipyards, wall panels, furniture, fashion, textiles, photographs, posters and film. 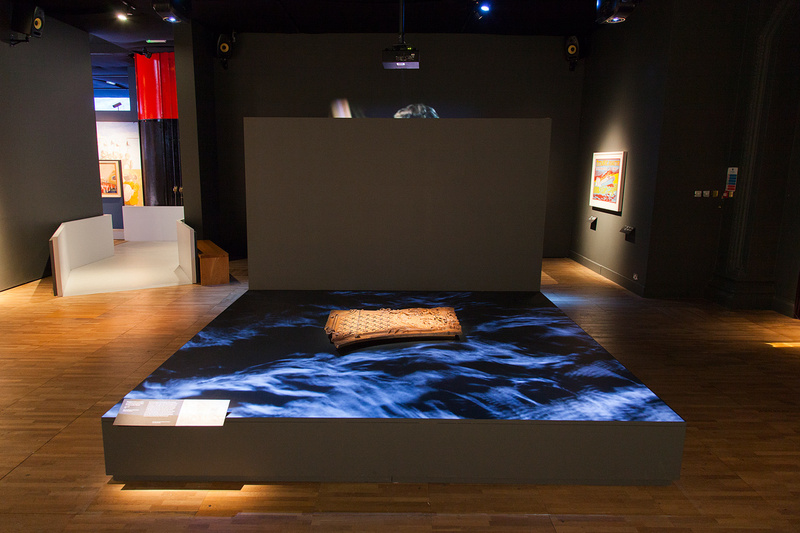 Sysco were engaged by Empty SL to deliver the audiovisual installations across the exhibition. Working closely with Flemming Associates and Casson Mann, our team helped to develop innovative design concepts that would translate the different themes into submersive and tangible experiences. 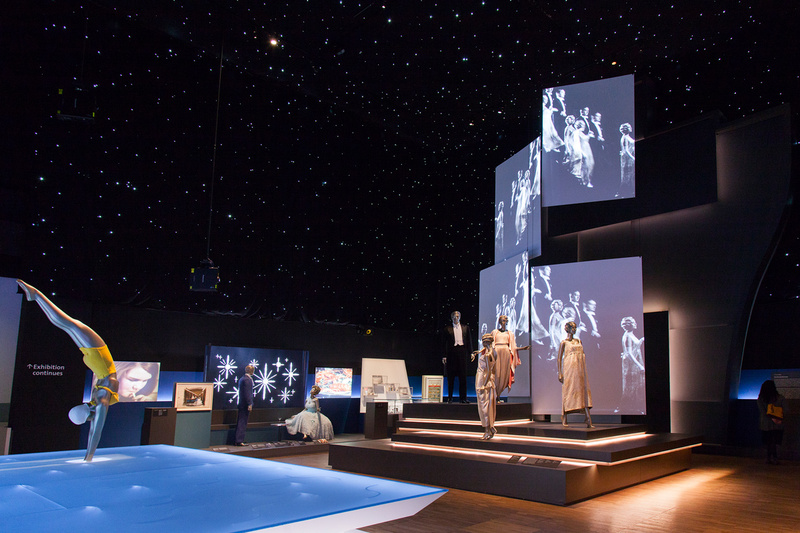 The resulting layers of audio and visual interpretation beautifully combine with the exhibits, setworks and artefacts to create a dramatic, decadent and memorable exhibition.